I present to you another game that has been remade in Minecraft: Minesweeper. It works and looks just like the original Minesweeper, on a 2D grid, with left click to dig out the tile, and right click to mark the tile. Clicking on a number when you’ve marked the same amount of flags around that number also works to clear safe tiles. 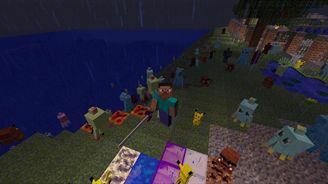 Originally made by Manchou, Updated and Heavily modified by Thutmose, This mod adds pokemon to minecraft, in a way which is designed to fit the minecraft environment. 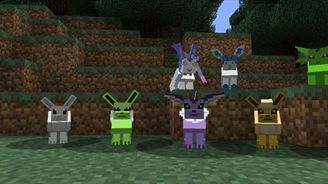 The pokemobs are minecraft mob styled, and fight in a real-time combat system, with the ability to dynamically change moves, to use advanced tactics such as terrain advantages, as well as some features which allow them to interact with the world itself. 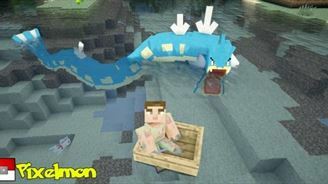 With a slight change of some of the default config options, you can use your pokemon to cut trees, dig holes and more. 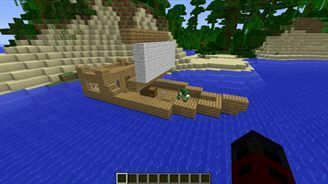 This Mod Adds Pirate related items to Minecraft. This mod will add in tons of content to make you feel right at home in a Pirate’s life. 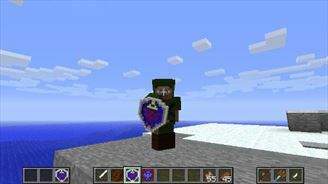 Craft your Pirate weapons to take on the Undead Pirate army in this awesome mod! Have you every faced a Creeper and blown up? Or found yourself lost in a jungle and you didn't know your way home? Or even have needed a quick escape from a battle? 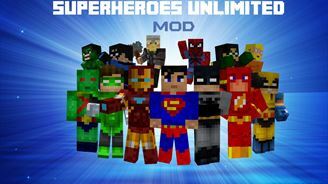 Well with the Superheroes Unlimited Mod, now you can! You are born to be a hero so suit up, the journey is just beginning. 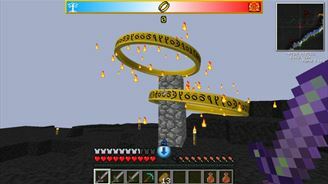 The Lord of the Rings Mod is a huge expansion planned for Minecraft that will aim to add the world of Middle-earth into the game. This will include content from J.R.R.Tolkien's most famous work, the Lord of the Rings, and from other related tales such as the Hobbit and the Silmarillion. 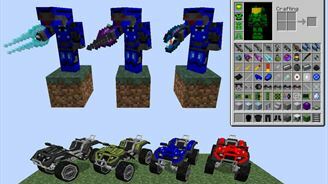 This mod adds literally hundreds of new blocks and items from other games. 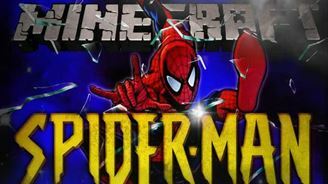 While it mostly focuses on The Legend of Zelda, Kingdom Hearts and Final Fantasy there are still tons of features from games such as Star Ocean, Star Wars, Pokemon, Terraria, The Elder Scrolls and even a few television shows like Fringe.